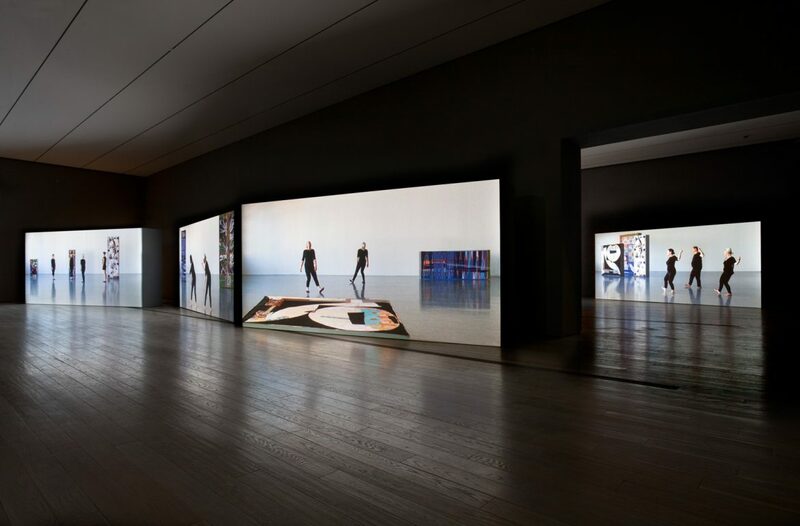 LACMA presents the North American premiere of Sharon Lockhart | Noa Eshkol. 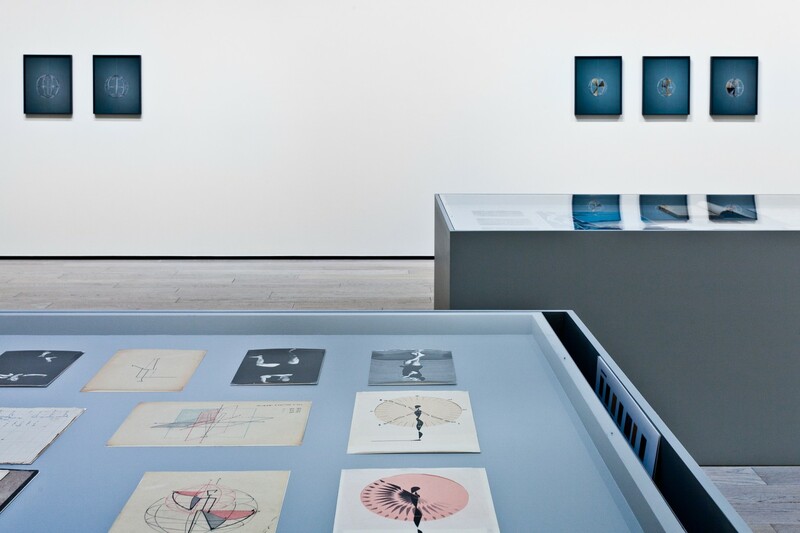 In this exhibition, co-organized by LACMA and the Israel Museum, Jerusalem, Lockhart considers the legacy of Noa Eshkol, the noted Israeli dance composer, theorist, and textile artist who created an innovative notation system capable of describing virtually every perceptible motion of any limb around its joint. 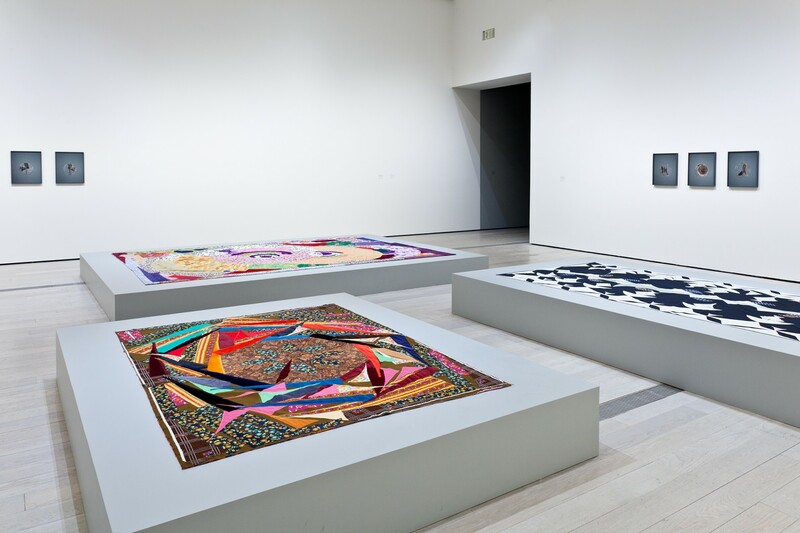 The exhibition by renowned Los Angeles artist Sharon Lockhart (United States, born 1964) is a multimedia meditation on the achievements of Israeli dance composer and textile artist Noa Eshkol (Israel, 1924–2007). Since the 1990s, Lockhart has memorialized specific, quotidian moments in particular communities using film and photography. She discovered Eshkol’s groundbreaking work during a 2008 trip to Israel. Eshkol is best known for developing in the 1950s, with architect Avraham Wachman, the Eshkol-Wachman Movement Notation (EWMN) system, which uses a combination of symbols and numbers to define the motion of any limb around its joint. Eshkol developed a dance practice based upon its simple structures. 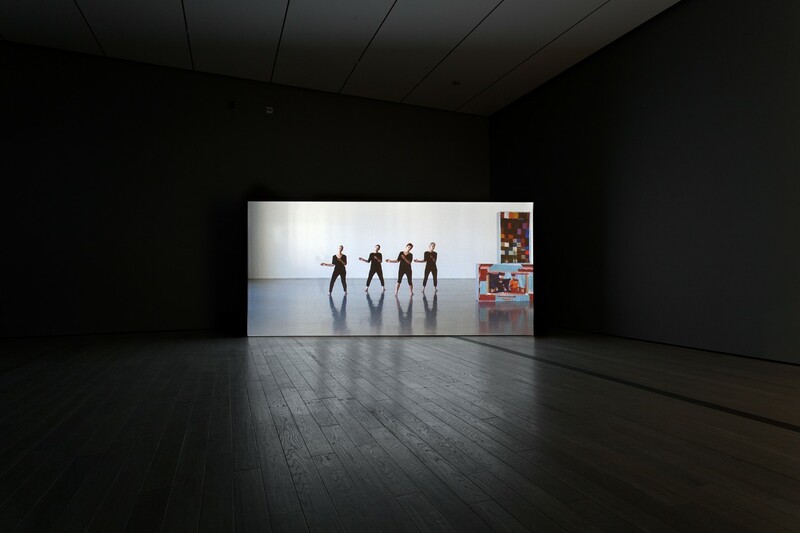 Lockhart filmed Eshkol’s aging students and a newer generation of dancers performing her choreography in an effort to bring her visionary work to light. 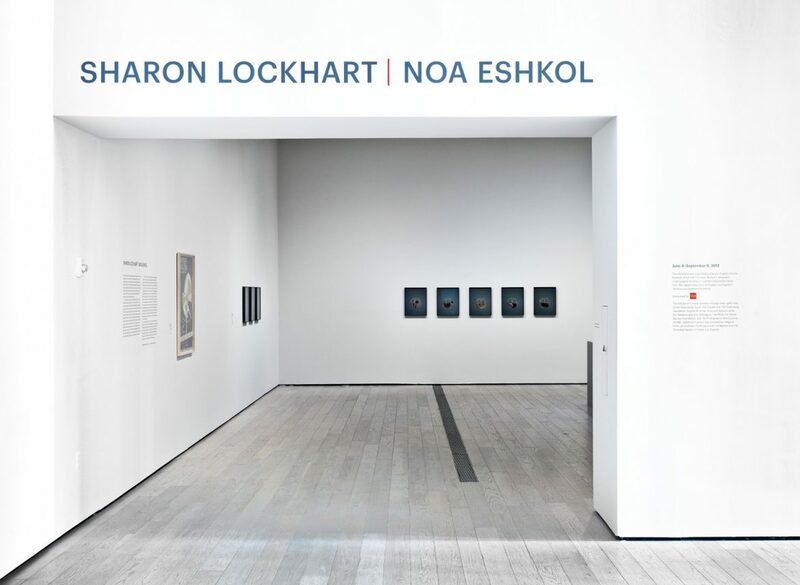 Sharon Lockhart | Noa Eshkol, conceived as a two-person exhibition, presents Lockhart’s five-channel film installation and series of photographs of EWMN spherical models, together with a selection of Eshkol’s carpets, scores, drawings, and other archival materials. Through her work with photography and film, Lockhart captures intimate quotidian moments from a wide range of communities. Lockhart’s in-depth exploration of her subjects allows her to discern patterns and rhythms that she distills through her art. It was during a research trip to Israel in 2008 that she first encountered the work of Israeli artist Noa Eshkol (1924-2007). In the 1950s, together with architect Avraham Wachman, Eshkol developed a wholly original movement notation system known as Eshkol-Wachman Movement Notation (EWMN), which uses symbols and numbers to express the spatial relationships between the parts of the body, both in stasis and in motion. Eshkol devoted her life to perfecting the system, which has been applied in dance as well as in many scientific fields. Because she preferred to work in isolation, Eshkol’s work in modern dance is little known outside of Israel. In an effort to share this pivotal work with a larger audience, Lockhart captured Eshkol’s aging students and a new generation of dancers performing the artist’s original choreography. This exhibition was organized by the Los Angeles County Museum of Art and The Israel Museum, Jerusalem. Initial support for Sharon Lockhart | Noa Eshkol came from The Jewish Federation of Greater Los Angeles’s Tel Aviv—Los Angeles Partnership. This exhibition is made possible through major gifts from Daniel Greenberg, Susan Steinhauser and The Greenberg Foundation; Audrey M. Irmas; Alice and Nahum Lainer; Drs. Rebecka and Arie Belldegrun; The Philip and Muriel Berman Foundation; and The Photographic Arts Council. Additional support was provided by Helgard Field-Lion and Irwin Field; Laura and Jim Maslon; and the Consulate General of Israel, Los Angeles.